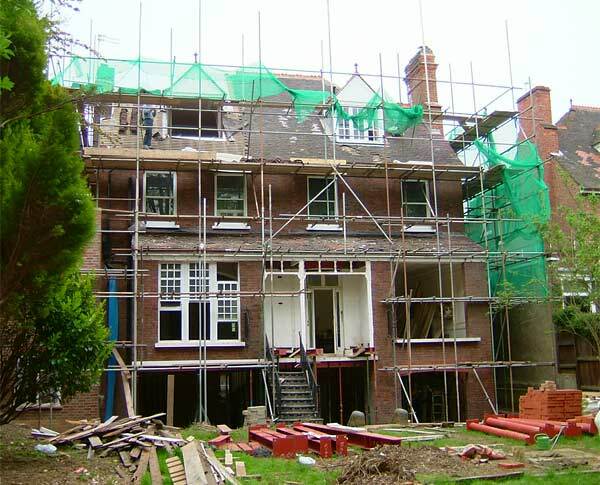 The existing 5000 ft house was gutted back to brickwork and the whole house remodelled to create a substantial family home for our clients and their 4 children. 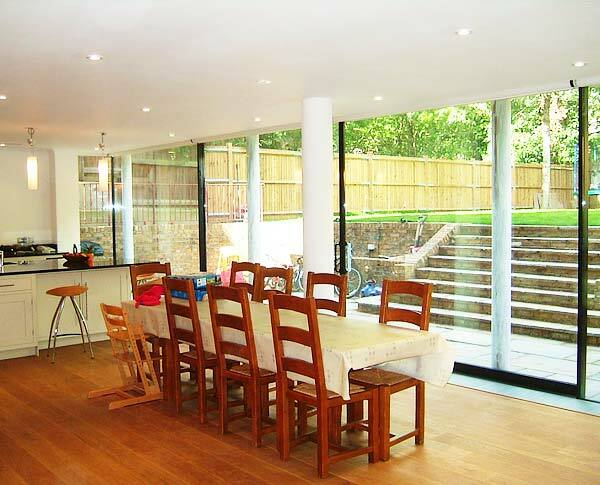 The ground floor was opened up into one huge entertaining area with library separated by sliding doors. 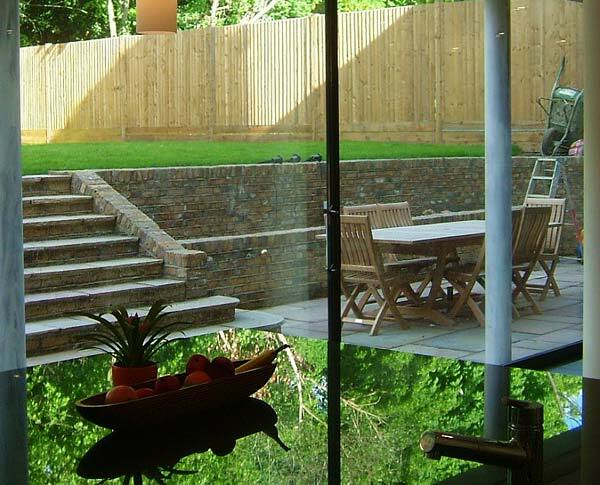 The existing rather dark basement had the full wall to the garden removed and replaced with glass to bring light into the interior, and provide views of the garden from the new kitchen.